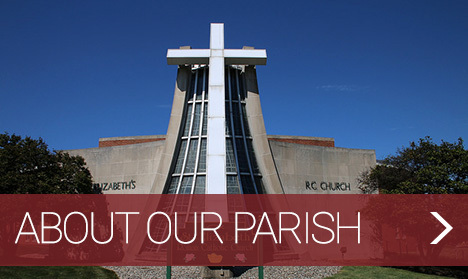 Saint Elizabeth Regional School, a Middle States Accredited Catholic Elementary School within the Diocese of Allentown, serves Saint Elizabeth of Hungary, Saint John the Baptist, Annunciation BVM-St. Mary, SS Peter and Paul, and Immaculate Conception parishes. St. Elizabeth Regional School, rooted in the tradition of the Sisters of Mercy, is a Christ-centered environment focused on nurturing our students’ commitment to God, Academics, Community, and Service. It is a privilege to work closely with our faculty and families to challenge each student to achieve their fullest potential. 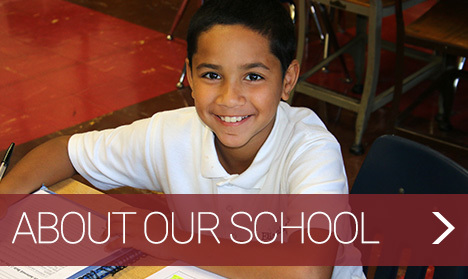 Together we inspire our students’ faith formation, intellectual curiosity, and academic promise. We help St. Elizabeth Regional School students reinforce their academic success through respectful actions and hearts aligned with deep faith. 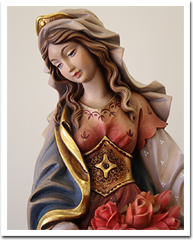 In the spirit of the Mercy tradition, a personal relationship with Jesus is at the heart of our school. Come experience St. Elizabeth Regional School----a faith-filled school of learning, leadership, and love of God and others! Contact me for a personal tour! If the school should be closed or delayed because of inclement weather, it will be posted on WFMZ, Channel 69. In addition, you will receive a parent alert phone call, text message, and/or email. Please make plans for your child on the days that we find it necessary to dismiss early because of inclement weather.